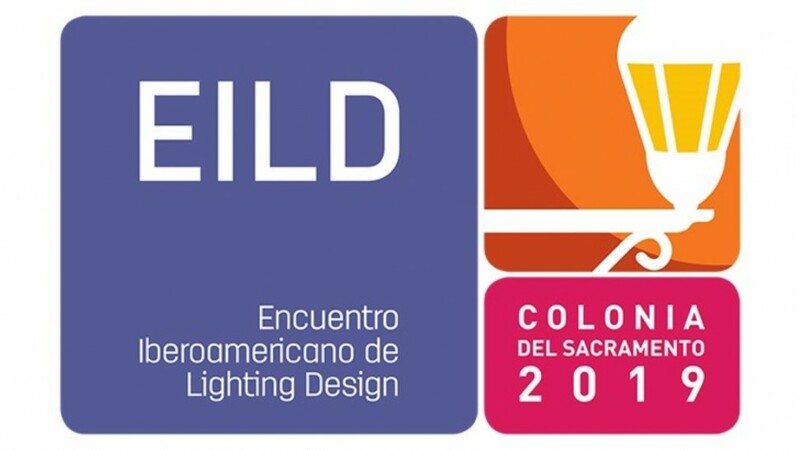 EILD , the Ibero-American Encounter of Lighting Design was born as a non-profit initiative conceived by a group of independent professionals passionate about light. The purpose of this initiative is to build spaces for reflection and exchange to learn, experiment and share ideas among professionals and light lovers in Iberoamerica expecting to spread the initiative throughout the world. The spirit of the meeting proposes new ways of transmitting the values of lighting design, emphasizing communication and collaboration among all disciplines related to the profession. In March of 2019, EILD is welcomed by the city of Colonia del Sacramento, a city on the banks of the Rio de la Plata and recognized as the eldest in Uruguay. EILD 2019 will orbit around the theme of “COMMUNICATION” generating spaces of co-creation and participation that convey the value of lighting design, developing theoretically and practically staging that will be settled in the city of Colonia. The Meeting will take place between March 20 and 23rd, 2019. We’re glad to confirm our silver sponsorhip for this event.